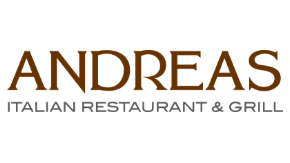 Andreas Italian Restaurant and Grill is owned by the passionate chef Andreas Bonifacio, who is from Trieste, a little town in the North East of Italy. In November 2014 Andreas opened the doors to his own restaurant, located just next door to Bluport. On the menu you will find the most exquisite palate of creative Italian and international dishes, accompanied with a great wine selection. 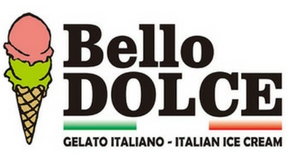 Bello Dolce, Brilliant Italian Ice cream. 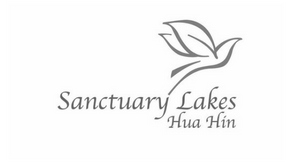 We produce homemade style Ice cream and sorbet in Hua Hin. 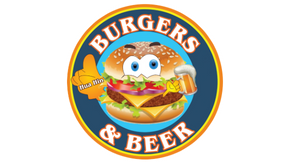 There’s more than just Burgers and Beer at Burgers and Beer, Market Village. Indian Curries. Lamb Shank. Yorkshire pudding with your choice of fillings. Authentic Cottage and Meat Pies, Cod ‘n’ Chips, or Bangers ‘n’ Mash. Top your burger or long-roll hot dog with all the trimmings! Start your day with a full English breakfast, or coffee & snacks. Burgers and Beer, up the escalator at Market Village. 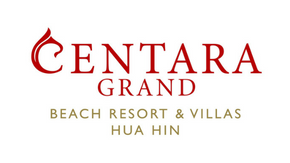 One of the classic hotels of Asia, Centara Grand Beach Resort & Villas Hua Hin was originally opened in 1923 as the Railway Hotel. The resort is designed with every sensitivity towards its original elegance, and with its beachfront setting, extensive topiary gardens and a myriad of facilities, has every comfort required by today’s leisure and business travellers. with just about everything for the garden, shrubs, trees pots, vases, gnomes and ornaments, decoration and flowers, plus great advice. Homeless Furniture is an extension from a Hong Kong trading company created by a man and a woman who carry decades of experience in furniture development and product sourcing. We Provide : Furniture on stock available immediate delivery for Walk In Customers ; Wholesale Furniture for Restaurants & Hotels ; Complete Furniture Packages / Furnishing Solutions for Villas, Condos & Project Developments. 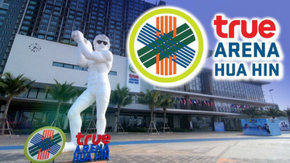 The Hua Hin Business Network is a networking and social club for like-minded people living & working in the beautiful seaside resort city of Hua Hin, Thailand. 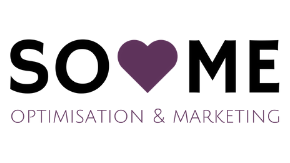 We organise monthly dinners, which are held at member businesses, to help promote events & special offers as well as to share information and experience with each other in an informal environment. 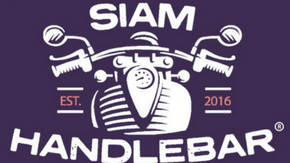 The club is a non-profit organisation and members pay the costs of the monthly events. 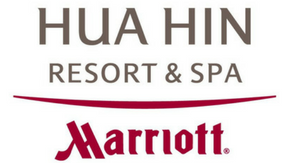 Hua Hin Marriott Resort & Spa is a scenic haven, where relaxation comes naturally. Find your respite in spacious, 5-star hotel rooms and suites, featuring plush featherbeds, marble bathrooms, 24-hour room service, Wi-Fi, international cable and satellite TV. Greet the day with a refreshing dip in the ocean or simply lounge alongside one of our five shimmering pools. Free website to list your property / development / condominium / land or business for sale and no sales commissions to pay on direct sales. 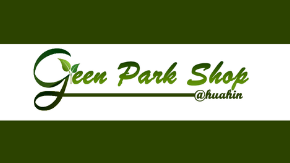 Hua Hin Solar is Hua Hin’s most dependable solar installation and equipment supply company. 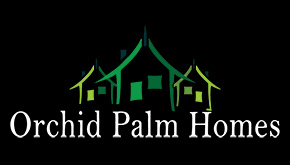 Highly recommended with over 20 years experience in the Hua Hin area. 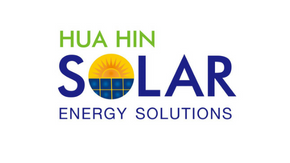 Hua Hin Solar energy systems are designed to significantly reduce your electricity bill, increase the re-sale value of your home and allow you to produce your own clean energy. 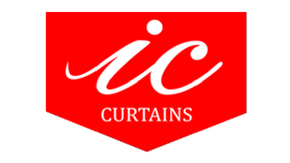 IC Curtains brings over 45 years industry experience and really understands what is expected in the customer service process. IC Curtains and its sister companies Just Sofas and Lucky Awnings provide many complementary and interrelated products in a ‘one stop shop’ experience, simplifying and minimizing the time and stress involved with multiple suppliers. As a family run business, you can be assured that our customers always come first, and we pride ourselves in giving friendly honest service with no high pressure selling. 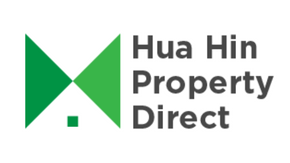 We are currently building our 9th development in Hua Hin, with plans for our 10th already in the making. Nestled by the Gulf of Siam and conveniently located just off the main highway to Bangkok is one of the newest beachside resorts in Thailand, Sheraton Hua Hin Resort & Spa. Combining the comfort and tranquility of modern Hua Hin, this resort offers ocean views, warm Thai hospitality, and the best in 5-star comfort. Soheartme is a virtual associate company that manages your time consuming tasks so you can focus on the things that you do best. We put a great honor in being a part of your team, and get the project done no matter size or niche. We make you visible online and support you in your business. 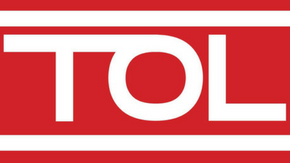 A family owned & run team of professional construction & building contractors with a combined experience of over 20 years. We can help you with any problems you may have around your home or office that require the services of a fairly priced, high quality building team. Sunshine International Retirement residences in Thailand is offering Pool Villa's and apartments for sale and rent. Giving you peace of mind knowing that there are nurses on call 24 Hours a day. Visit our website for more info. Take 5 Sports Bar & Live Music offers Authentic Indian cuisine by Indian Chefs! Our chefs specialize in the Tandoor and make exceptional curry. Take 5 is also serving Thai food, vegetarian food, fish & seafood and more. Touch of life - TOL for my Services and Touch of life for the Antique Furniture from Tibet and remote places in Asia.